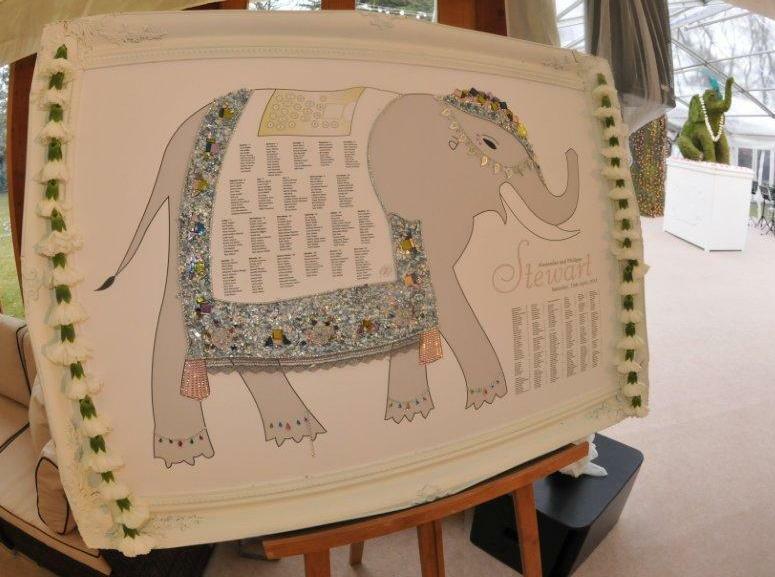 The bride and groom had roots in both India, England and Scotland and they wanted to reflect this in their wedding. 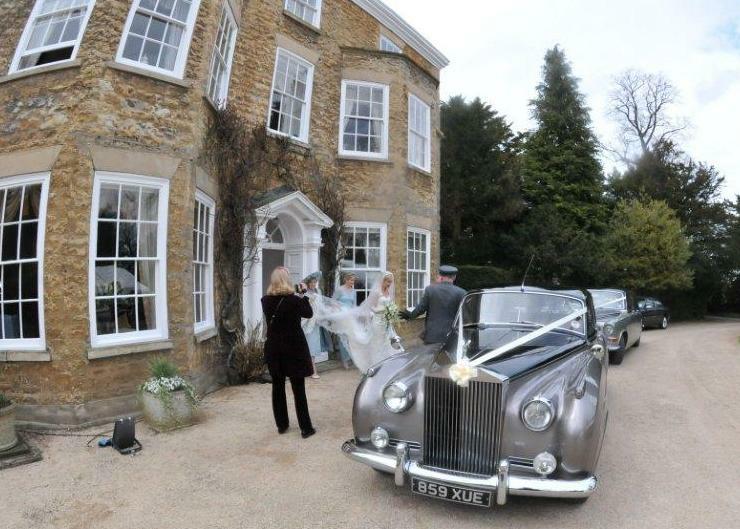 The ceremony was at Lincoln Cathedral, but the reception was in the mother of the bride’s beautiful home nearby. 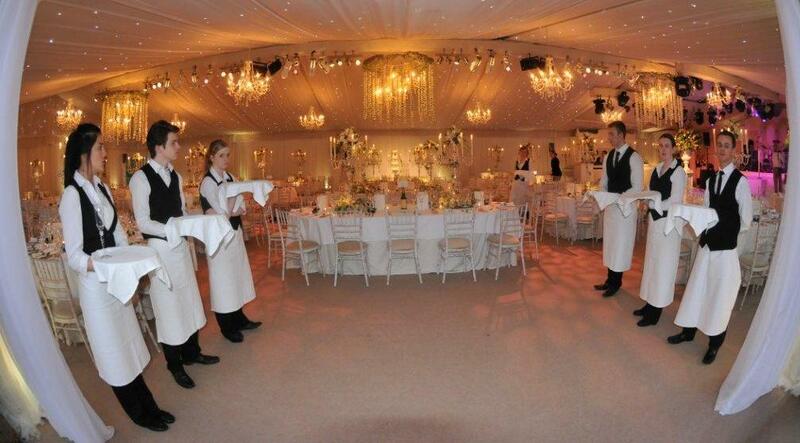 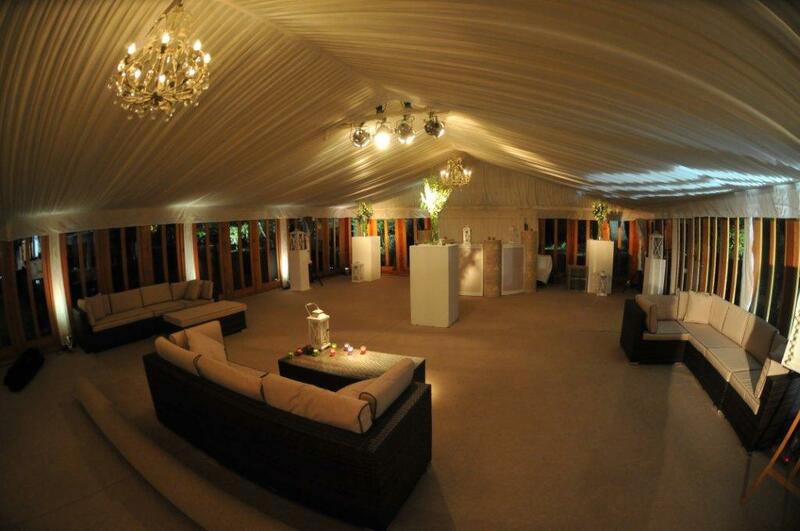 We used both a glass marquee and a clear span marquee to bring the outdoors indoors. 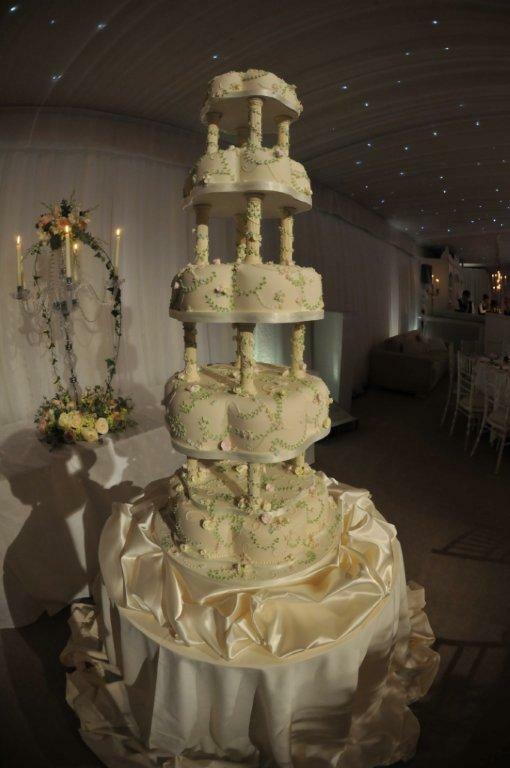 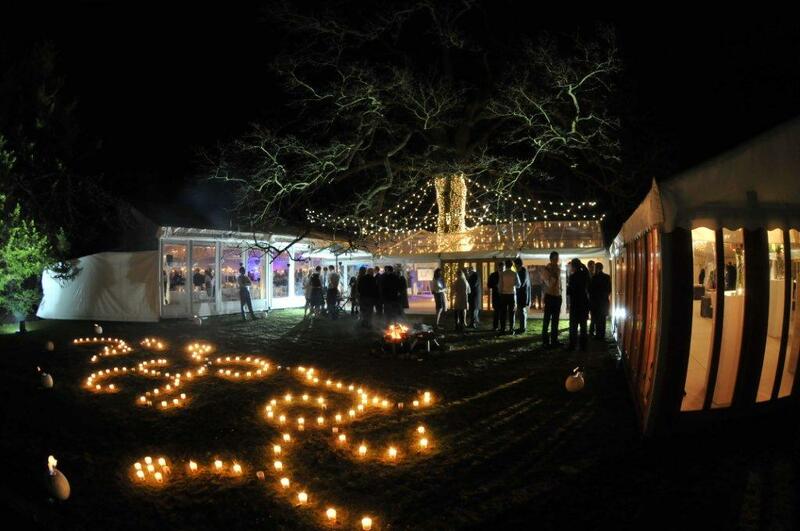 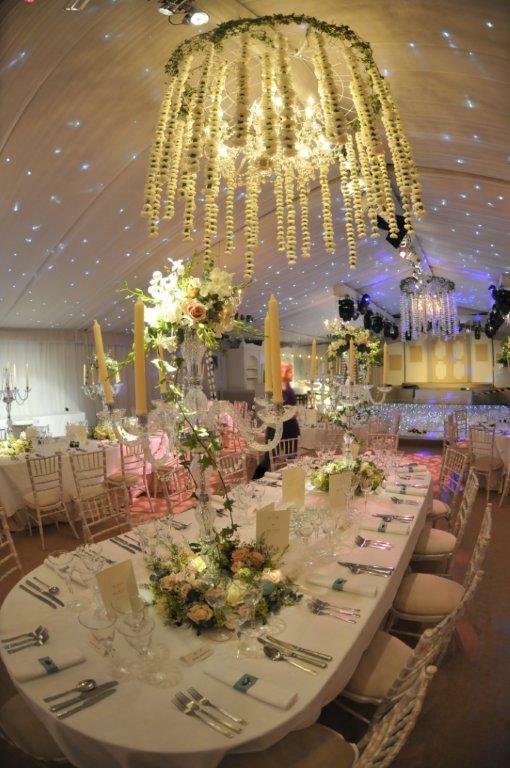 We built the marquee around a beautiful oak tree which served as a focal point for the guests. 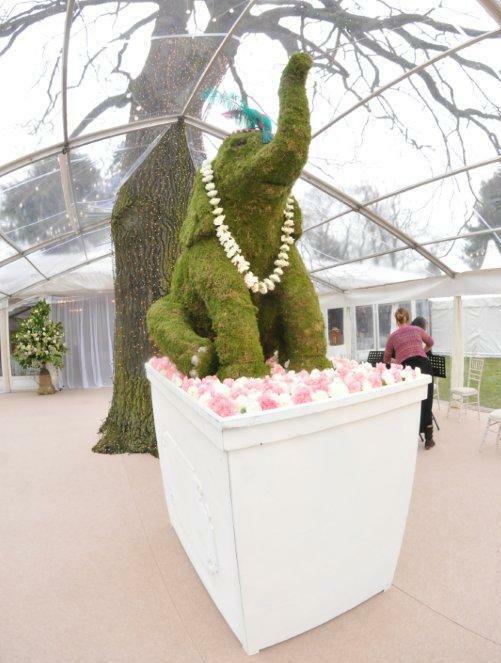 A life-size floral elephant was placed below the branches. 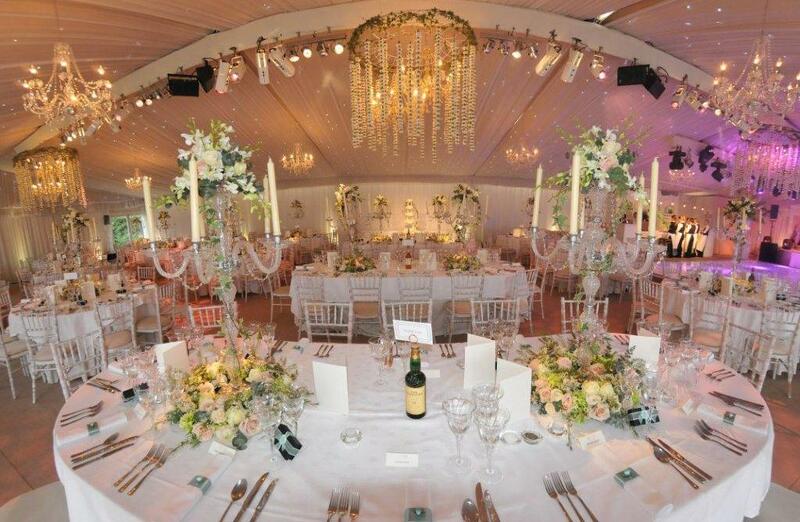 Beautiful orchid chandeliers were hung across the room and real chandeliers gave a delicate light to the main room where the guests were dining. 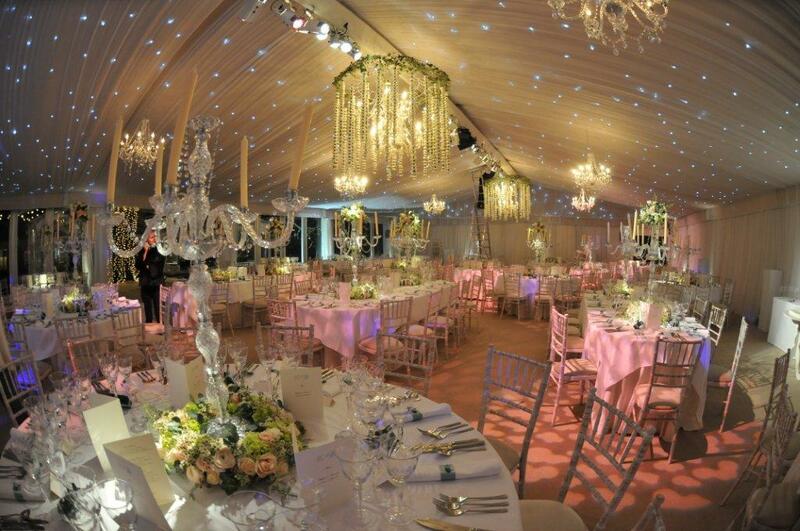 Outside was decorated with tea-lights on the lawn and a Tuk Tuk (Rikshaw) took the bride and groom away for their honeymoon.